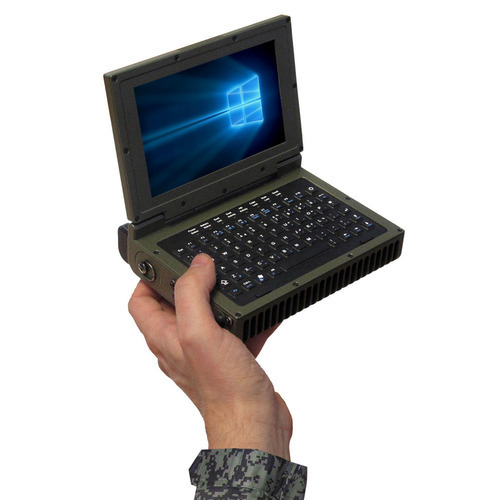 The GRID 1510 is a 5.6″ ultra rugged notebook intended for small form factor defense and aerospace applications that require operation in harsh environments. 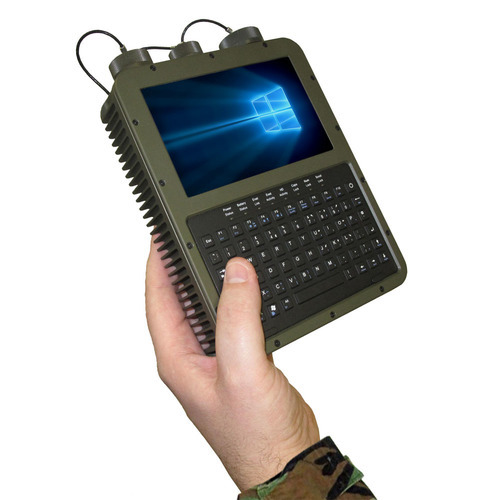 The GRiDCASE 1510 is a 5.6″ Ruggedised Hand Held PC with a Hot Swappable Battery and configurable rear connector panel. 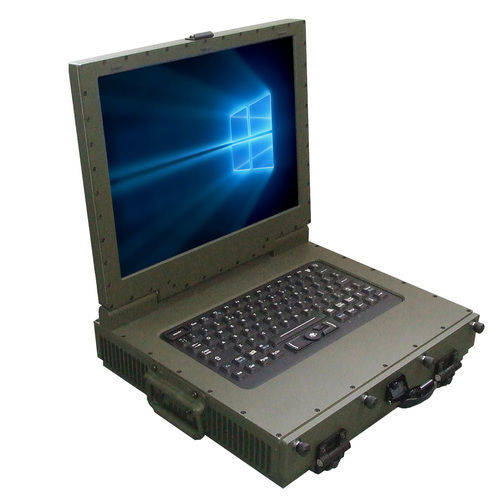 The GRiDCASE 1510 is designed to comply with all military specifications for Environmental and EMC requirements and is housed in a fully sealed aluminium chassis. 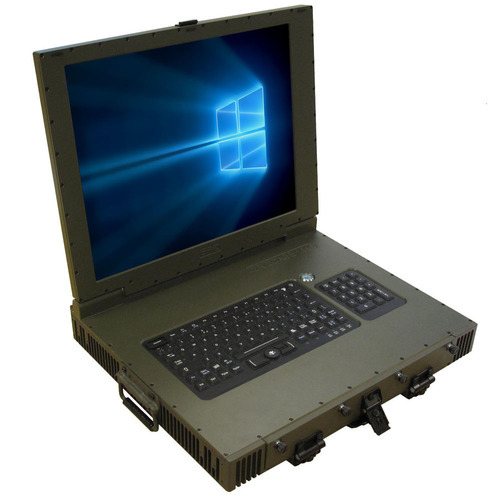 The system is designed to be easily configured to suit project specific requirements by means of customization of the rear panel.